“E Go Better” is a pidgin word used by Nigerians to explain that things will get better; be it a circumstance, situation or place. “E Go Better” was written by Blessing Manafa a.k.a Blerisa and produced by Mr. Wols (CEO Greenland Music Production). 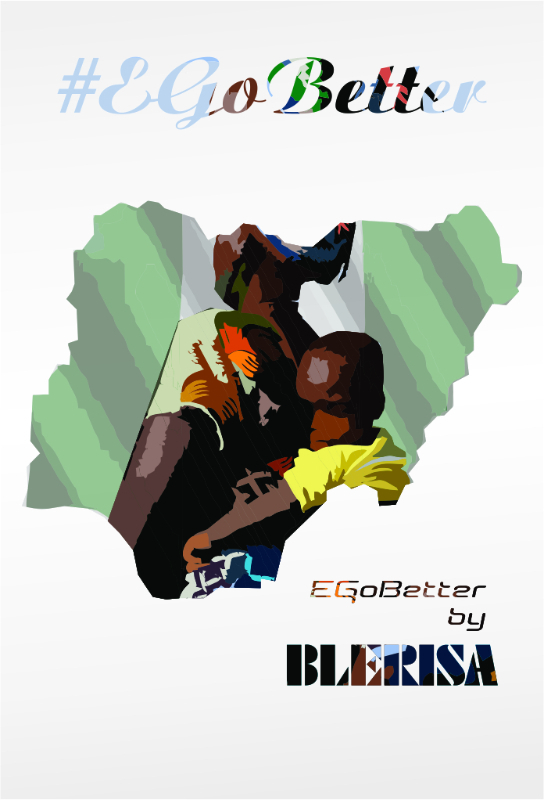 “E Go Better” is a song of encouragement and motivation to the people of Nigeria and beyond; a song that tells people to stay strong and persevere because circumstances change…. Our country, our individual lives, career/ profession can only get better!! !